Children grow and develop so quickly, and it is a remarkable and wonderful time of change as your child begins to look and act less toddler-like and more like a preschooler. 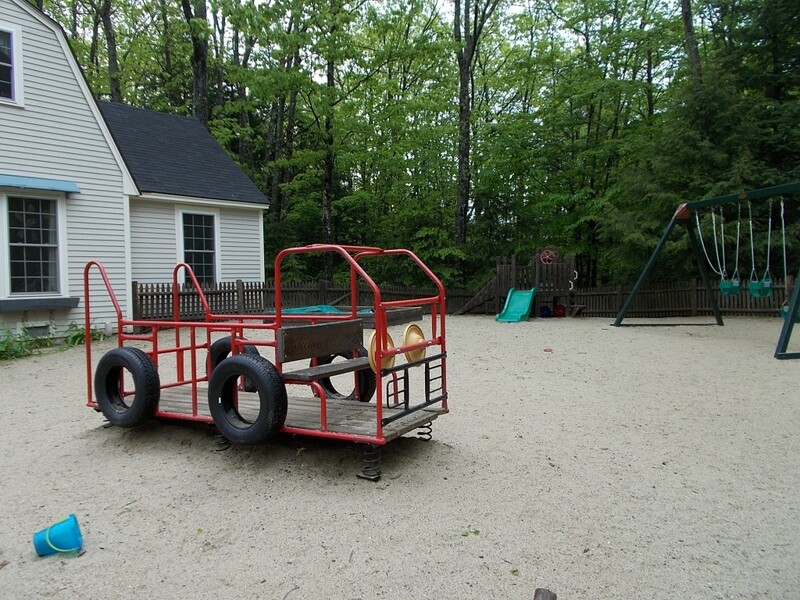 At Winfield, the transition from the Toddler House to the Children’s House may seem daunting to both you and your child. You may have questions about how many familiar faces your child will see as he/she begins preschool and what type of support the teachers can offer your child if they struggle with separating from you. You may also wonder what the daily schedule is like, if your child will be supported socially and emotionally, and what they will begin to learn academically. 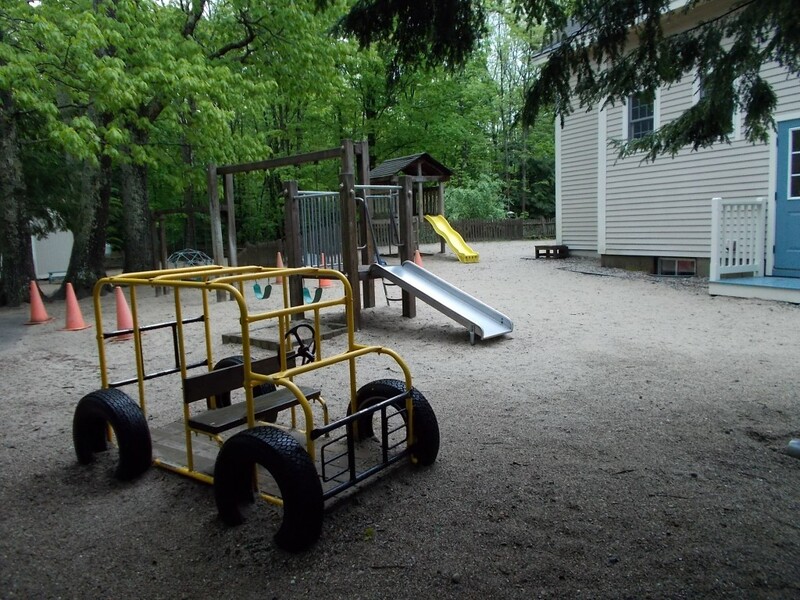 Your child will have an opportunity to visit the preschool classrooms and playground during summer camp and/or during our two Phase-In days shortly before the school year begins. These times will allow your child to meet their new teachers and other children who will be in their class. Fortunately, your child will have already met most of the preschool teachers. They visit the Toddler House for “second circles” to share their specialties and conduct activities with the toddlers on a weekly basis. Also, your child will have met many of the second-year preschoolers who will be in their class. The Winfield teachers have recently increased the amount of activities involving more than one classroom in an effort to build upon the close-knit, community feeling of the school. The preschoolers and toddlers may spend time interacting on the playground, sharing reading activities together, or coming to together to celebrate a holiday. All of the Winfield teachers have experience in helping children separate from their parents. We are here to offer comfort and support to your child, along with consistent parent communication. We will always contact you if your child is upset for a prolonged period of time. The daily schedule for the preschool is similar to the toddler’s schedule. Both schedules offer two morning circles to sing, read, or present new materials. Both have a work time in which children move freely about the classroom to use self-correcting Montessori materials with independence. The work time in the Children’s House may be slightly longer than the Toddler House work time as the children are able to concentrate for longer periods of time. Both schedules offer a lunch and recess that are each thirty minutes long. If your child stays at school for the afternoon program, it is important to know that the rest time in the Children’s House is shorter than in the Toddler House and lasts for approximately forty-five minutes. Although it is not guaranteed that children will fall asleep, Winfield teachers will offer a quiet and peaceful environment for tired children. Those who do not fall asleep after a period of time will be offered a quiet story or activity. After rest time there is a snack and afternoon enrichment, which provides a hands-on, often collaborative activity for the children. Examples of enrichment themes might be Art, Science, Montessori material extensions, Music, or Literacy. Preschool teachers provide a consistent amount of support for your child’s social and emotional growth. As in the Toddler House, children practice solving social problems with peers through verbal expression, but are encouraged to find their own words to tell their peer how they are feeling. Children are given opportunities to interact with a variety of peers in their class. With a mixed age group, one may see an older children teaching a younger child how to use a Montessori material, or a younger child practicing to ask for help from an older peer. 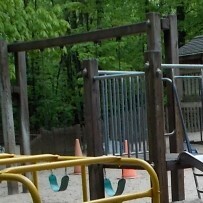 On the playground, children can connect with peers from other classrooms and play group cooperative games. Children in the preschool classrooms are also exposed to the four main areas found in the toddler rooms: Practical Life, Sensorial, Math, and Language. They may practice letter sounds, producing drawing and writing samples, counting, and recognizing the numerals. The preschool classrooms are academically rich, offering a great variety of materials and experiences. Teachers encourage the children to continue to explore new things and challenge themselves. Preschool children will work towards completing the work cycle: unrolling a work mat, choosing a material from the shelf, working with the material to completion, and putting away the material and the work mat. This allows them to increase their concentration and sense of order. There is a bigger focus on the Cultural and Science subjects in preschool, where children learn about other countries, cultures, plants, and animals. Finally, preschool children attend several educational field trips per year! As always, the Winfield teachers would love your feedback to improve the support they can offer during the transition from the Toddler House to the Children’s House. Please consider offering your input in one of the short surveys that will be emailed to you: one is for current Toddler parents, and the other is intended for parents who have already experienced their child’s transition from the Toddler House to preschool. Your response is greatly appreciated and will be taken into consideration! Thanks in advance.